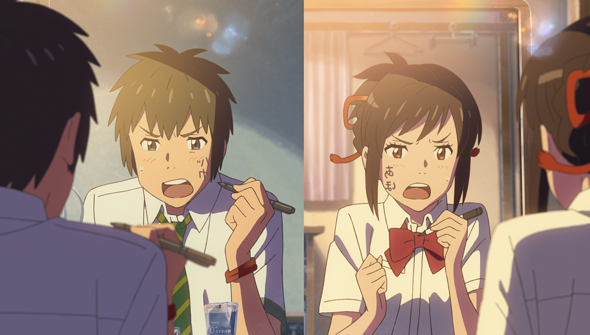 Last week we learned that Makoto Shinkai's latest feature Your Name would be getting UK festival screenings at both the BFI London Film Festival and Scotland Loves Anime. There's good news for fans in the UK who can't make it to those though- as Anime Limited have announced they will be bringing the film to screens across the country from November 24th. The film will screen at 78 sites across the UK and Ireland, making it the widest release for any film to date from Anime Limited- and the biggest for any Shinkai film in the UK too. The film follows a pair of teenagers- a boy from Tokyo, and a girl from the country- who magically and mysteriously one day wake up to find they have switched minds. Tickets can be booked from the film's official website. 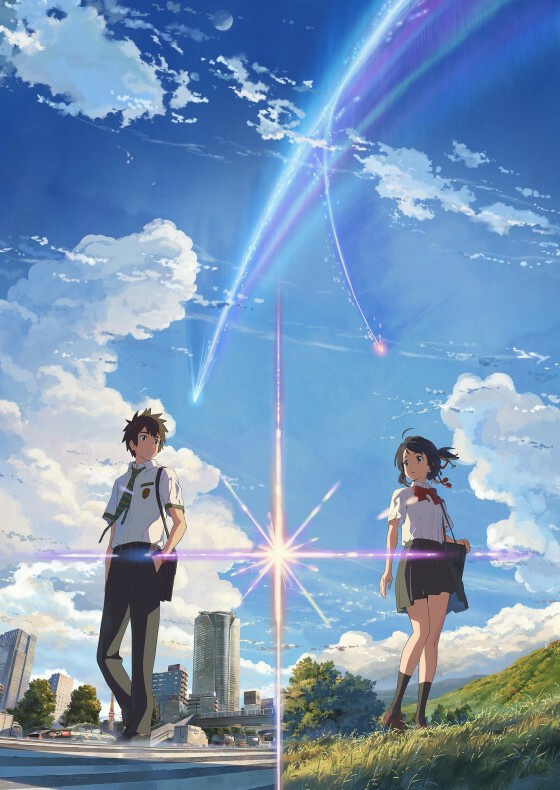 A home release will follow in 2017.Your Name has also been picked up for theatrical release in the United States by Funimation.